Holy crap Facebook has been mixing things up! 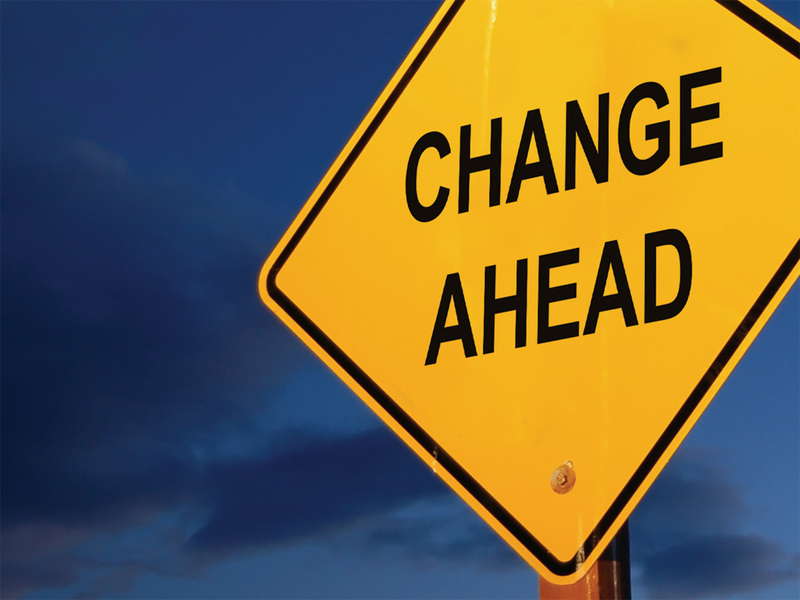 The changes are flying onto our screens faster than you can say Mark Zuckerberg 5 times fast. How to keep up with all the changes? Well if you're reading this, you're in the right place. I'll keep updating this post as more changes come in... which seems to be daily. 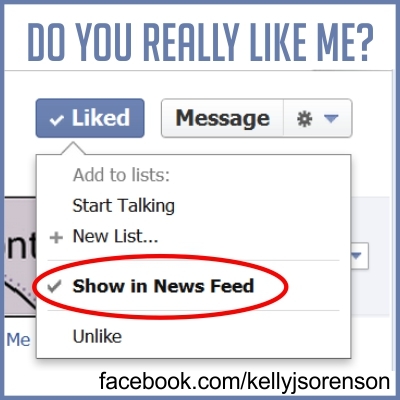 If you follow me on Facebook, I always post the changes as I see them. The problem is... you may not be seeing all the posts I make. It isn't because the creepers on facebook are maliciously hiding them. The stats didn't change. Facebook isn't suddenly hiding our posts. It's always been at 16% as an average, but now you can check your percentage on each post. 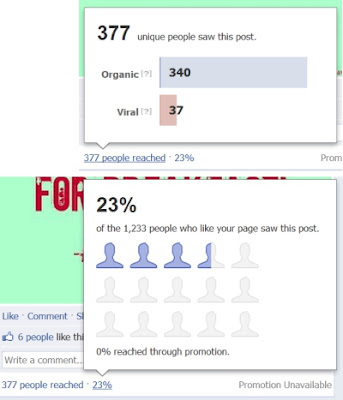 At the bottom of every post you'll see the number of people who saw your post and the percent of your fans who saw the post. 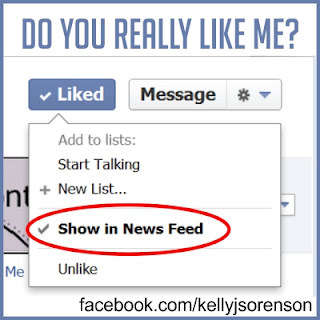 The more people like, comment on, and share your post... the more the numbers go up. You can see all the stats when you click on the Insights section of your Admin dashboard. You don't HAVE to buy promoted posts for people to see them. What you HAVE to do is be interesting enough for your fans to like, share, and comment. So you better up your game... and up your edgerank. If you want to buy a promoted post, here is an example of what one looks like. Keep in mind that people will be able to look at your initial comment... so Trolls beware! Once something is online, it's there forever. Snarky comments can still be seen! Hovering your mouse over a name or page now has a new view! Take a look at yours and make sure you like what you see. I know I plan on changing my timeline cover because of this new look. 1. Click "About" on your profile and scroll down to your email address. Click "Edit" to change them. 2. 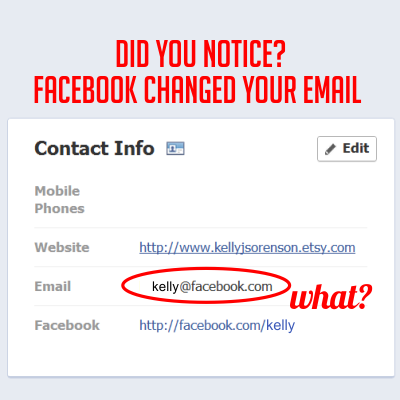 Click on the circle next to your Facebook email address and change its setting to "Hidden From Timeline". 3. 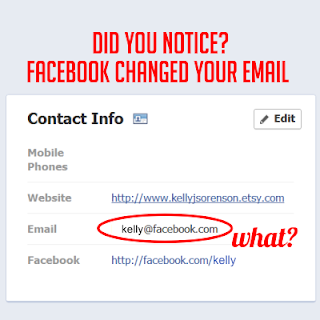 Click on the circle next to your other email addresses and change their settings to "Shown On Timeline". 4. 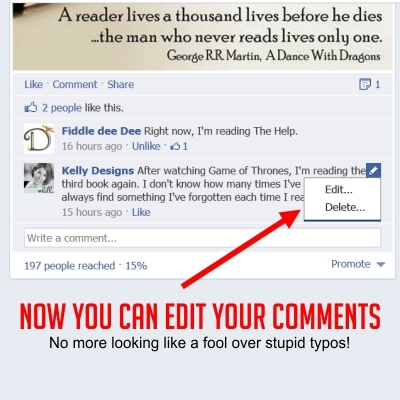 Click the Save button at the bottom of the Edit popup (Don't forget this step). Props to Lifehacker for the instructions and heads up on this! Now your admin panel has a Voice bar across the top of your page so you can see just who you are posting as. The bar scrolls with the page so you'll always see it unless you decide to turn it off. Never want to miss an update or tip again? Thank you Kelly again for keeping me in the Know! Love your newsletter! I actually look forward to it each week! Well, hey there! 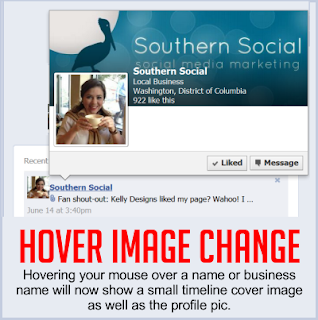 The hover image looks like I have a bird on my head :) Need to update my Timeline cover I think!